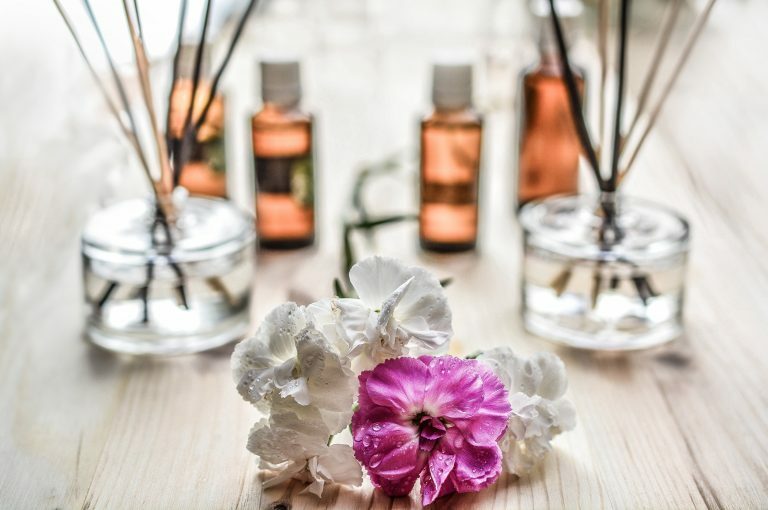 Balanced Edinburgh have teamed up with Kingsford Offices to provide you with access to physiotherapy, sports/remedial massage, and osteopathy. Take advantage of 20% initial assessments or book in for a free 15 minute consultation! We have a specialist team of practitioners who are able to provide a one stop shop for all your healthcare needs. We are Edinburghs leading Clinic for postural pain, persistent pain and sports injuries and can provide fast access to expert assessment and onward referral where needed to ensure that you get the fastest recovery possible.  Book now and quote ‘Kingsford Office’ for 20% off initial assessments!